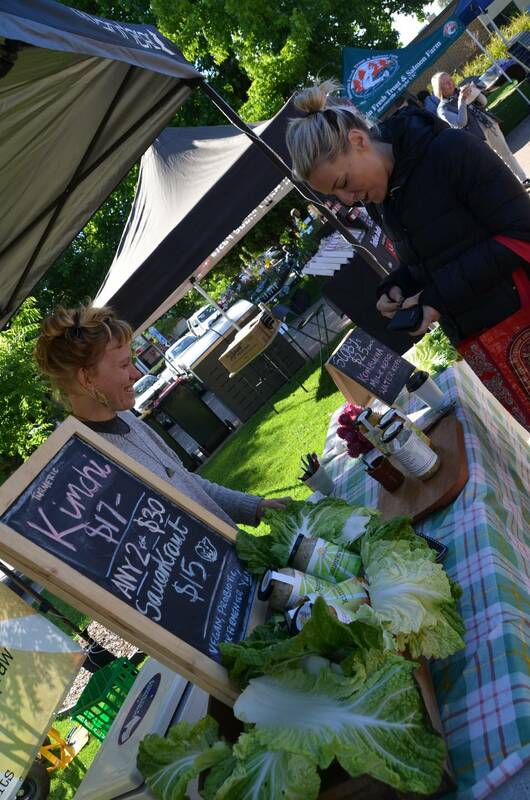 We lovingly hand-make and sell a turmeric kimchi, and a dill & cracked pepper sauerkraut. Pair these with a cooked breakfast, on a sandwich, with a stir-fry… the options really are endless. We also run workshops on all things fermenting – sauerkraut, kimchi, brined vegetables, kombucha, kefir, vinegar, sourdough – to get living, probiotic and delicious ferments into your life!